An audio postcard of a Wisconsin Native American tribe's yearly round up of its bison herd. A look at a strange and curious relic of the Holocaust. An Ohio program recruits prison inmates to train dogs to work with special needs children. 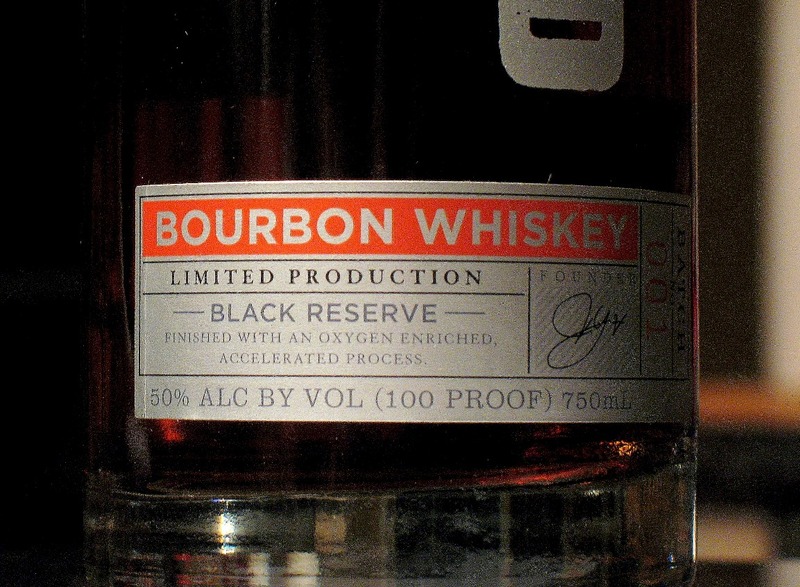 A look at the trend of developing rapidly-aged whiskeys.